إن فندق Skenes Creek Lodge Motel بموقعه الممتاز في خور سكينز هو نقطة انطلاق جيدة لنزهاتك في طريق المحيط العظيم - خليج أبولو. يقع مركز المدينة على بعد فقط. ويمكن الوصول إلى المطار خلال دقيقة. يوفر الفندق بفضل موقعة الجيد وصولاً سهلاً إلى أهم معالم المدينة.
. يقدم Skenes Creek Lodge Motel خدمات لا غبار عليها وكل أشكال اللياقة وحسن الضيافة اللازمة لإسعاد ضيوفه. يمكن الاستمتاع بمجموعة من الخدمات على أعلى المستويات في الفندق كمثل مرافق مخصصة لذوي الاحتياجات الخاصة, صف السيارات, مطعم. بالإضافة لهذا,تتضمن كل غرف الضيوف مجموعة واسعة من وسائل الراحة . بعض الغرف توفر حتى تلفزيون بشاشة مسطحة, غرف لغير المدخنين, مكيف هواء, تدفئة, مكتب لإرضاء أكثر الضيوف تطلباً. صممت خدمات الاستجمام في الفندق والتي تتضمن حديقة لمساعدتك على الاسترخاء والراحة. استمتع بخدمات لا يعلى عليها وعنوان ذو اعتبار في Skenes Creek Lodge Motel . Lovely staff but the worst Motel room I have ever stayed in. No view, very uncomfortable bed pillows rock hard,no room to move, table and chairs provided but not enough room to pull them out, no room to prepair breakfst although Jug, toaster and fridge provided, Bathroom basin doubled as kitchen.room very cold and cobwebs on the fan. The serenity, the scenery, the cleanliness. Lovely, quiet get away with an ocean view. Terrific. Stay was pleasant & had a good relaxing time overlooking the ocean. Only issue was the amount we paid for family room which we felt was bit overpriced. Room had a queen bed & bunk beds. Everything was in the same small place. It wasn't even a big room or there wasn't even a separate room arrangement wherein the single beds could be placed. It would have been better if they had 2 queen beds instead of bunks or even 1 queen & 2 single beds both in a 2 room settings. Also to mention, the amount we paid was not even during holiday season. It was just a normal weekend we spent there. I think the lodge motel should rethink about the price they charge. We would definitely recommend this place if this place was reasonably priced. Very conveniently located, friendly staff. The walls are a bit thin and you can hear everything including neighbours using the sink/bathroom. Unfortunately, we also had very noisy neighbours. But we stayed for a night and was ok! The ocean view is very nice though! A bit difficult to find as the sign is after the ingress. But beautiful scenery n friendly staff. no problems, nice stay, close to village easy to reach; wall between rooms are rather thin so in case of noisy guests, like in our case some asian families, it's disturbing. Friendly staff.Nice view from the room. 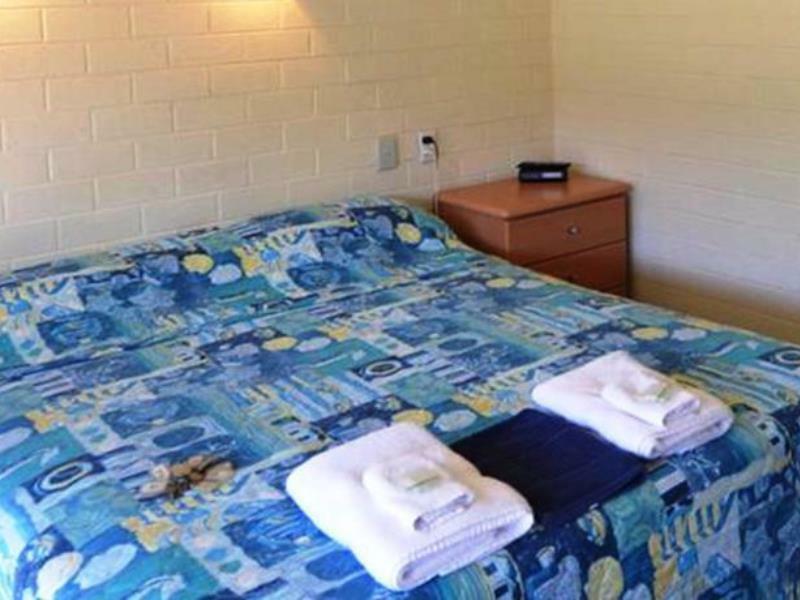 Nice and clean, the perfect spot to stay a night along the famous Great Ocean Road. We really enjoyed our stay at the Skenes Lodge. 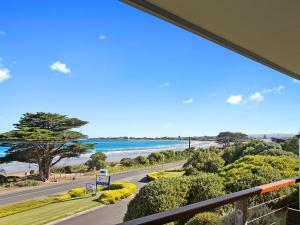 The Lodge is only just a few minutes by car outside of Apollo Bay but easy to find. The rooms are simple but the location and oceanview make the difference, just beautiful. I would stay there again. Good place to stay, roomms are average, good location, friendly staff, huge parking, near the beach. located near a quite beach, excellent for taking a long walk. 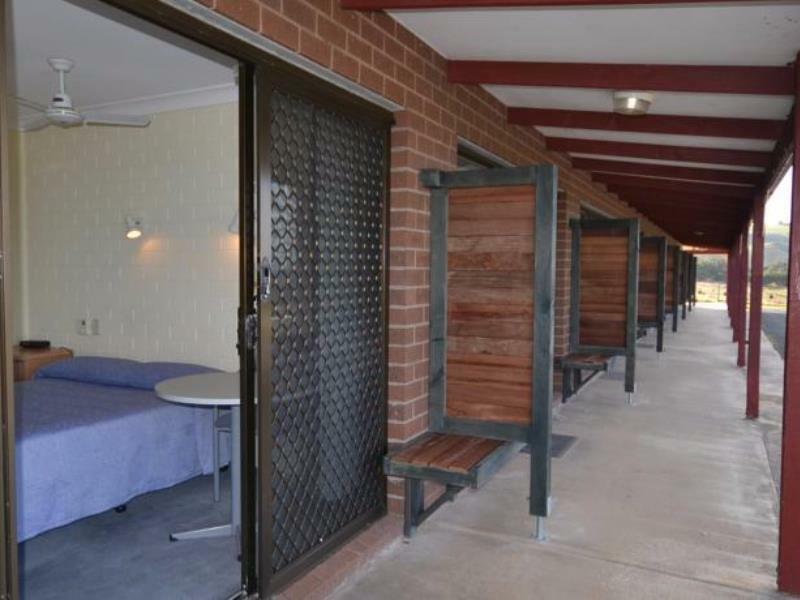 Over priced for the quality, good for location, would not recomend for a very long stay. Good for families. Ample parking. The room was a bit small for my family (2 adults, 2 children). The children used a bunk bed. Just a simple 1 room. The location was quite with nothing around. You must have car. The city was nearby. Would recommend for short stay only. maybe 1 night for travel along the Great Ocean Road. Not for long stays. Had a great overnight stay; very clean; convenient.